Classic Pool & Patio has been building some of Indiana’ s finest swimming pools and spas as a family-owned company since 1965. 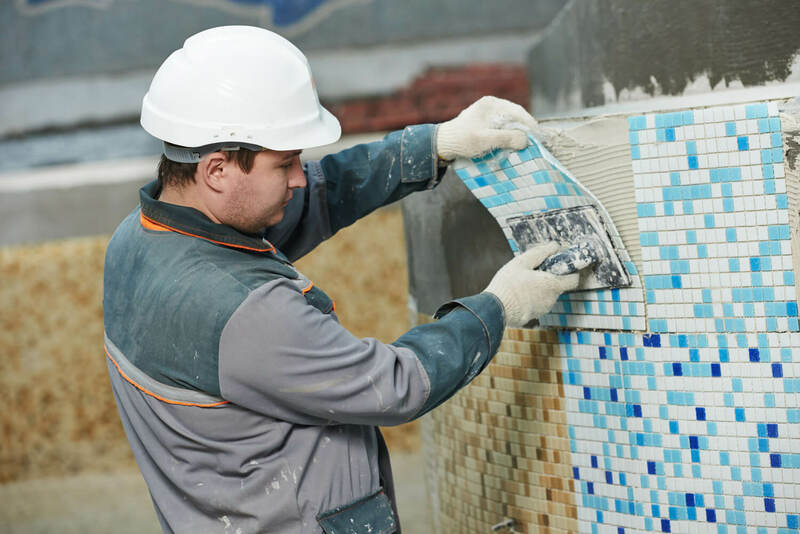 Our success remains grounded in an undying commitment to design, engineering, construction, and service excellence. 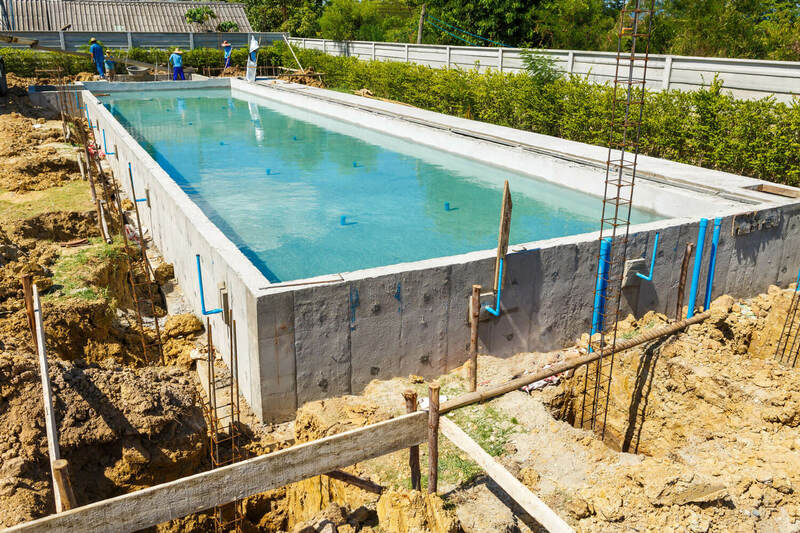 Our reputation for achievement has made us the preferred custom pool builder for discriminating homeowners, builders and architects throughout Central Indiana and the surrounding areas. 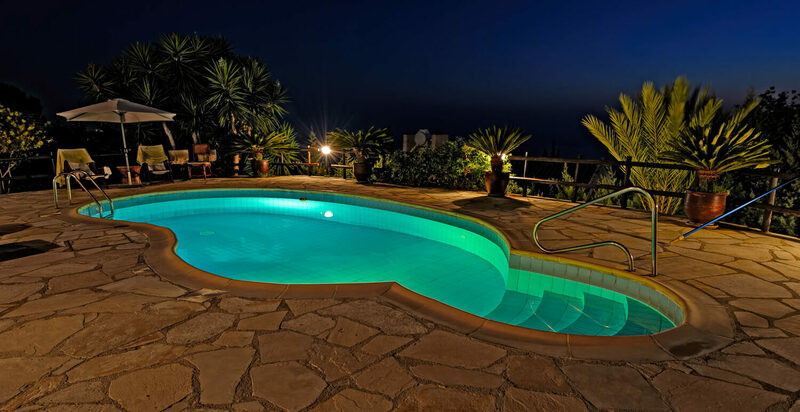 We welcome new construction, remodeling, and renovations for residential and commercial pools. No project is too large, too small, or too complex. 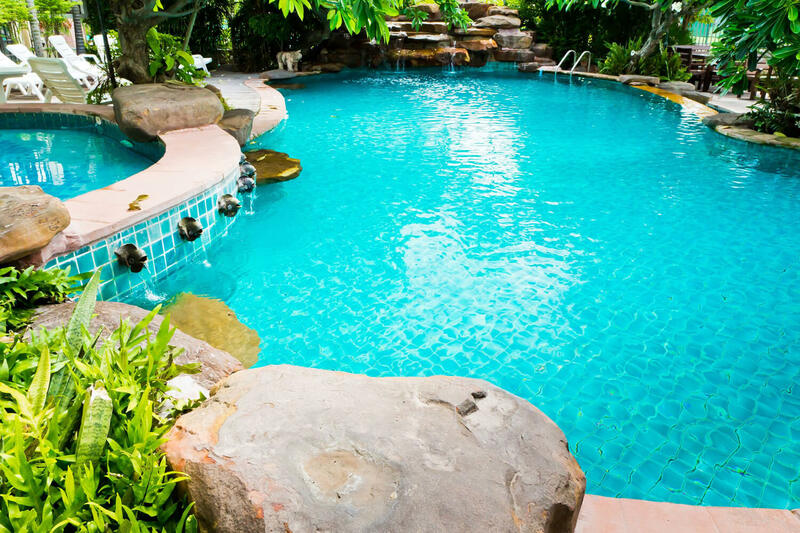 Our goal is to provide you with a high-end custom pool solution that will supply years of happy , healthy, trouble-free enjoyment. 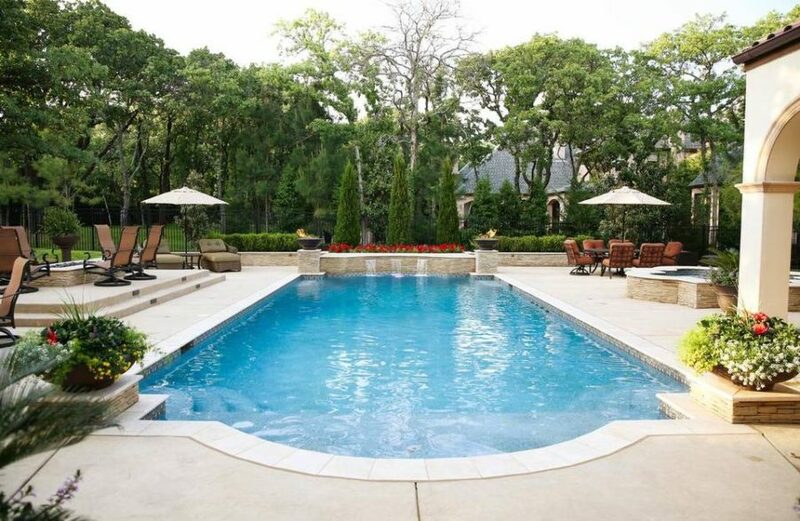 Ready to Discuss Your Dream Pool? Get Started Today!